Date Change in Purchasing Delinquent Properties at Sheriff’s Land Sales! WV Vendors: Make the Switch to Electronic Payments! 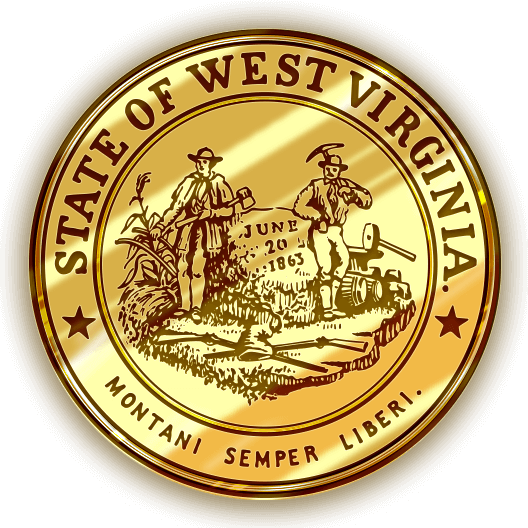 State Auditor John B. McCuskey is encouraging all vendors doing business with the State of West Virginia to receive payment through the state’s Electronic Funds Transfer payment system or accept the State Purchasing Card. Who's spending what and where?